Last year continued to usher in a welcomed era for real estate in Charlotte, North Carolina, and the United States. From continued corporate relocation of fortune 500 companies to urban regeneration, several market drivers have spurred the resurgence behind these extraordinary market recoveries. As part of my Defining Real Estate report on the local and global real estate market, I explore the parallels between the these “comeback” real estate markets and examine why they are enjoying a welcome upward bounce! The pickup in new and existing home sales to match rising residential building permits and new home starts over the last several months is a very positive business cycle dynamic. Existing residential sales are off to a robust start this year, rising 3.3% in January to an annual rate of 5.69 million units, the strongest pace of sales since February 2007. When you compare to a year earlier, sales were up 4%. New home sales also rose for the month, and inventory remains tight where the supply of homes for sale was down 30.3% to a 2.3 months inventory. With rising construction, rising sales, and a lean inventory we continue to experience stable prices. According to the latest Federal Housing Finance Agency (FHFA) home price index, home prices are up 6.3% year over year. Many cities have experienced exponential growth like Charlotte. Like everyone in the United States, we were hit hard by the Global Recession. One big reason was that we are the second largest banking city in the United States. The resurgence is led by an increasing number of millennials flocking to our extraordinary city. With the unemployment continuing to decline, individuals find Charlotte as a very attractive option to reside. Prices moved higher as the median sales price was up 14.5% to $205,000.00. The luxury market has dramatically improved with a low inventory to boot. 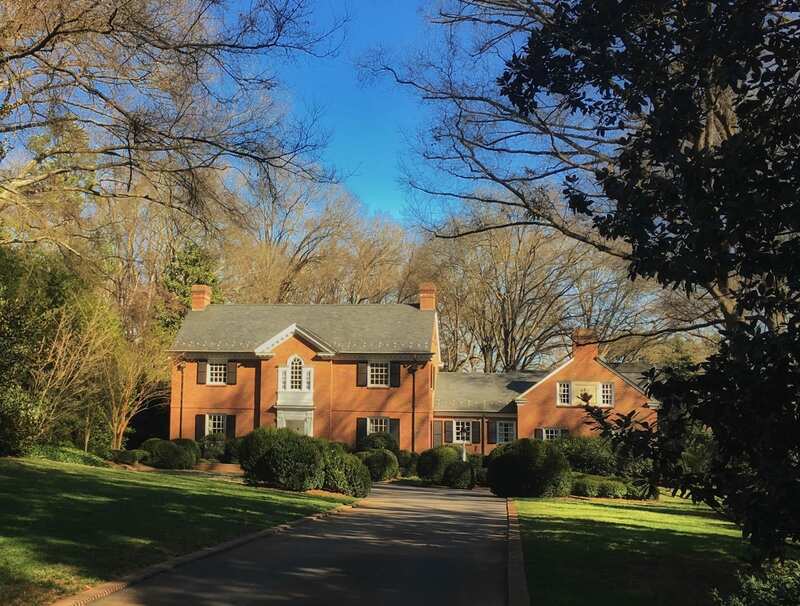 Within Myers Park and Eastover one of the most sought after and expensive neighborhoods, there are only 27 homes on the active market over $500,000.00. To date, there have been 35 closings of homes over $500,000.00 in Myers Park and Eastover with 9 homes selling at over offering price. The Charlotte real estate market is healthy indeed and has returned to above Pre-Recession market. Starting Price for luxury in the U.S. dollars is 1.5 million. 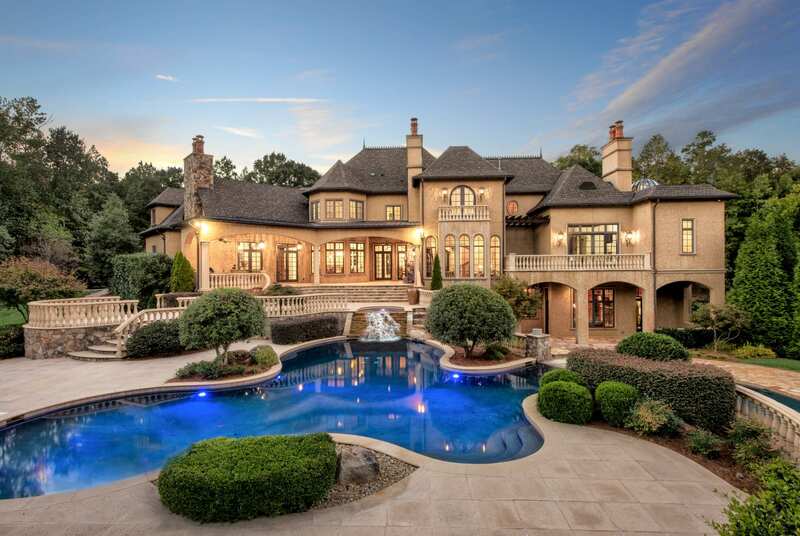 Luxury home prices in Charlotte continue to trend upwards in 2017. Even homes over 3 million have gone under contract within the past 6 months. Pictured below is one of my listings offered for $3,875,000.00 in Waxhaw situated on 9 acres awaiting its new family. 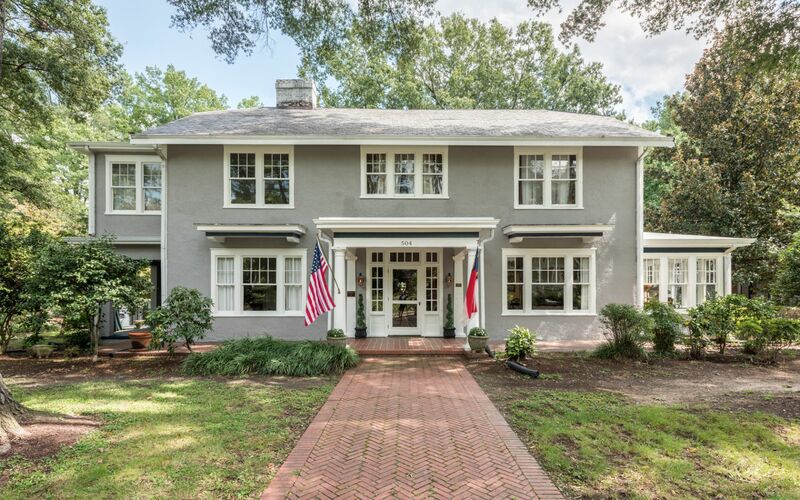 Also, pictured is a home in Eastover that I placed under contract offered for $3,600,000.00. For one we seek the right buyer for the property. Luxury homes often offer unique features that afford and appeals to a certain lifestyle. An extraordinary waterfront view or a one-of-a-kind equestrian estate – can lead to love at first sight. In an ever-changing real estate market, comparable sales or “comps,” which are used to determine the value of a property, are sometimes difficult to determine for a residence with unique characteristics. For this reason, it is crucial to seek the guidance of my services an expert of the Charlotte real estate market. There are six considerations to keep in mind when marketing an exclusive property. 1. First Impression – Before anything else, the best scenario for any property is that it is in excellent condition. 3. Illustrated History – Inspiring videos and exceptional photography that can be viewed on a smartphone, and are designed to present the splendor of a listing. Detailing the special features and telling the story of the home. 4. Cross-Promotion – Because luxury homes already have a specific global audience, traditional methods of maximizing exposure in a general way aren’t always effective –Hosting a bespoke wine event at a property with a wine expert. 5. Invitation Only – Once renderings, photos, and videos have sparked interest in a residence, there’s simply no substitute for an on-site visit. Host introduction preview party to an exclusive guest list. 6. Ensure that your home is positioned to the current market and not overpriced. Otherwise, it may linger and become stigmatized. We are rapidly moving into an era where creative people are a highly prized commodity. Cities thrive or sink on their ability to attract this key demographic. I have found that my younger buyers want to lead more urban lives and reside within walking or cycling distance to Uptown Charlotte. 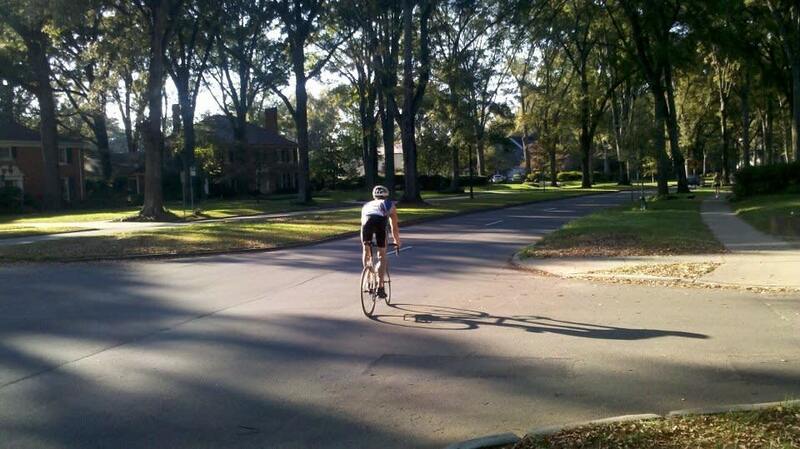 One of Charlotte’s biggest growth areas is in health and fitness, an industry which has moved far beyond the obvious gym and swimming pool offer, with intelligent use of the city as the enabler of fitness – most visibly through the increased encouragement of cycling. Young families want the convenience of easy commutes to work so it will afford them more quality time at home with their families. 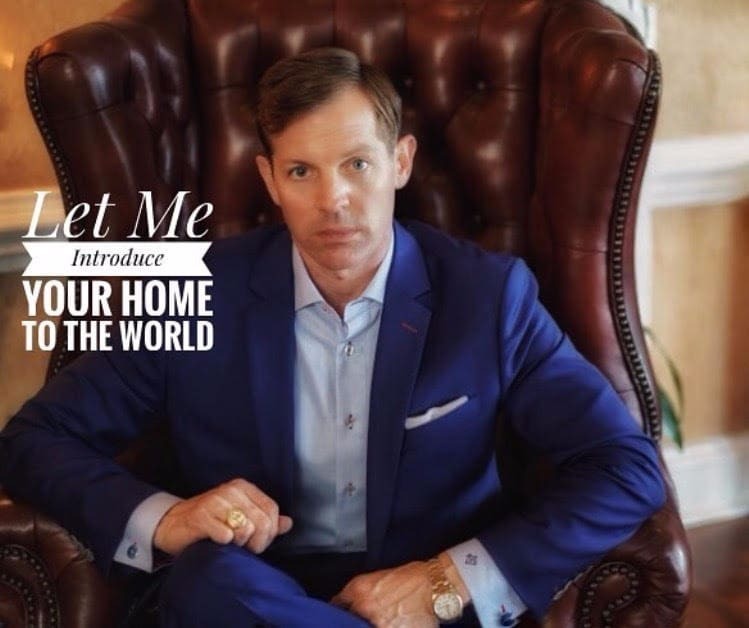 I would welcome the opportunity to work with you in discovering your new home.